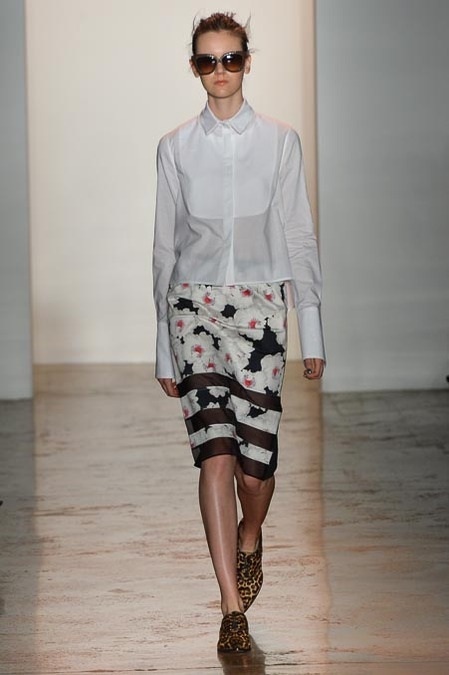 Peter Som mixed femininity, but put in a such a Chic, Sporty, Springy vibe. 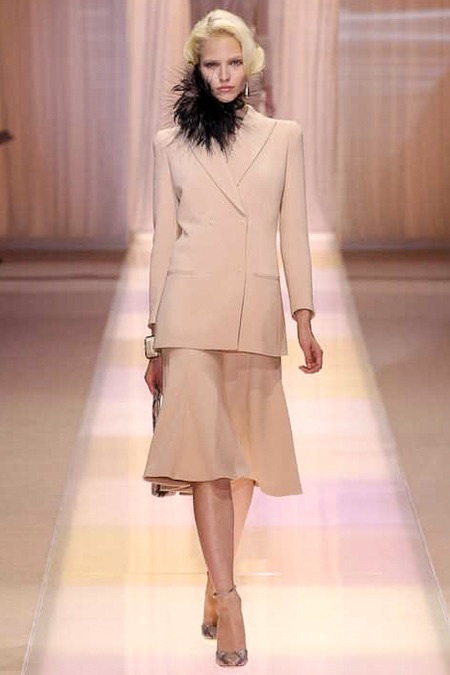 With designing many Chic bathing suits and a jacket buttoned in the front, for a very Ladylike, and Versaitle vibe. Som also designed one of my favorites, the tweed jacket and short ensemble, perfect for anything in the Spring or Summertime. And besides the Sporty like vibe, Som designed a Beautiful array of orange, white, and floral printed dresses. Maria Bradley, Marine Deeluw, Magda L., and Peter Som.